A co-worker on maternity leave came into the office today so we could meet her new son, Joe. If this face is not love I don’t know what is. Happy Valentine’s Day! This is day 45 of Photo 365. 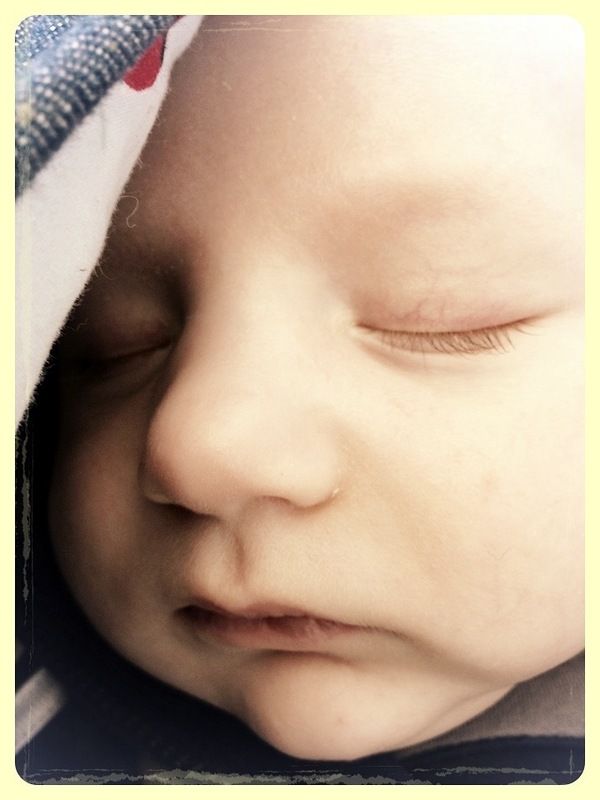 This entry was posted in Photography and tagged Newborn Baby, Photo 365. Bookmark the permalink. ← Hot, hot, hot! Hot peppers! He was so sweet. Joe slept the entire time but the innocence and purity of it captivated me.